Pop-up Shop in the Gardens! Our final Pop-ups for 2018! Join us for some peaceful Christmas shopping at our very own pop-up shop. We will open every Wednesday [10 am – 3 pm] at the beautiful Wittunga House, Wittunga Botanic Gardens. 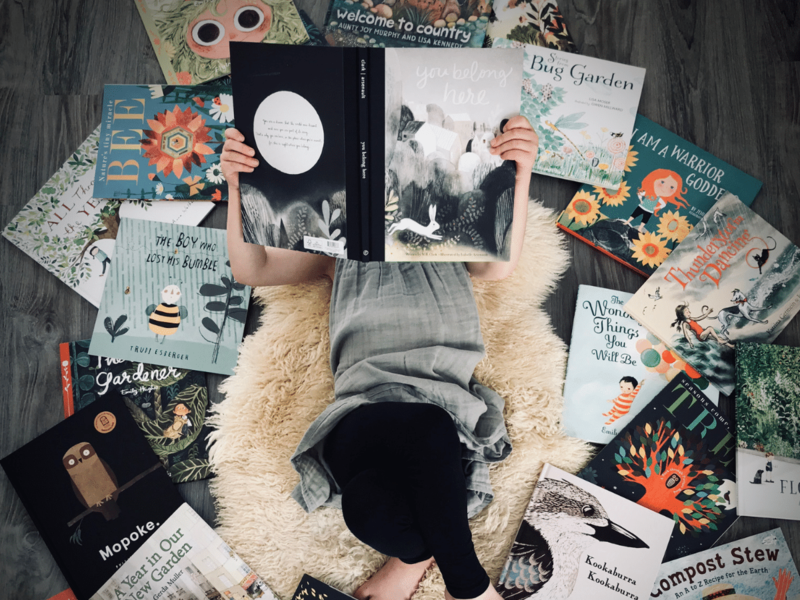 Discover our favourite books, products and gift bundles to inspire, stimulate and support children and adults in their exploration of the natural world. Take a sneak peak at some of our items on offer here. Our headquarters are located on the corner of Shepherds Hill and Sherbourne Roads, Blackwood. We recommend parking and accessing the Shop from Sherbourne Road or alternatively parking in the main carpark on Shepherds Hill Road and following the main road or Garden trails to Wittunga House. A map of the Gardens is available here. Follow our Facebook event for updates and more information in the lead up to the Pop-up Shop days!